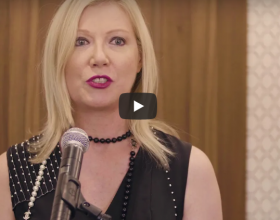 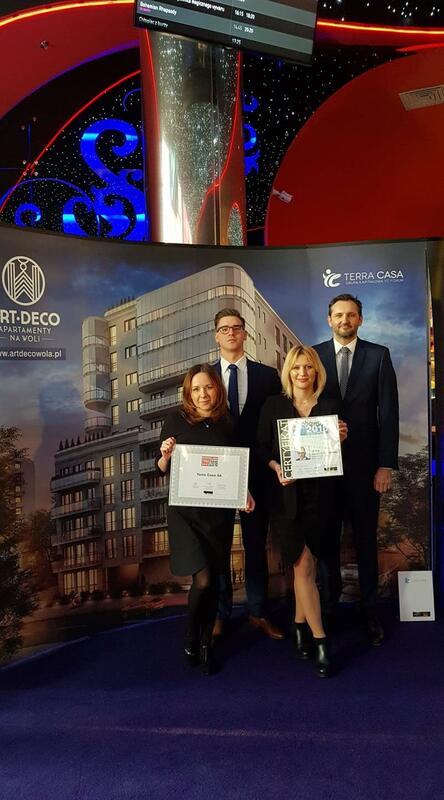 Builder Magazine has awarded Terra Casa S.A. with the Company of the Year 2018 Award. 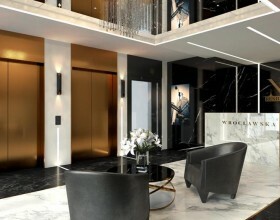 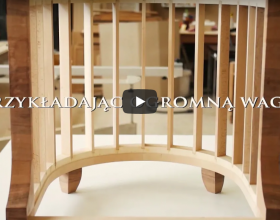 Amongst the jury decision reasons there were two investments mentioned – Art Deco Wola in Warsaw and NY Residence in Cracow – both successfully completed last year. 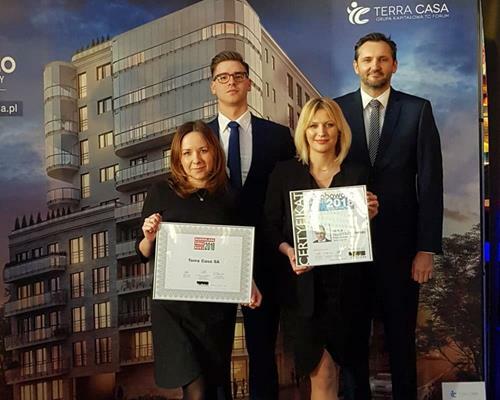 At the same time Artur Tłustochowski, Terra Casa CEO, was given the Builder Personality Certificate in recognition of his professional and market achievements. 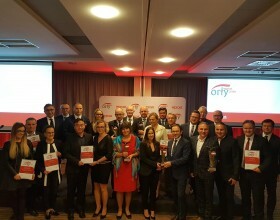 Wprost Małopolska Eagle Award 2018 for Terra Casa S.A.